Joining a growing list of Turkish intellectuals critical of the Erdogan administration, Nobel prize-winning author Orhan Pamuk accused the Turkish president of using draconian laws to silence dissent. The trial of Murat Belge, an academic who writes for Turkey’s Taraf newspaper, began on Tuesday. Charged with insulting President Recep Tayyip Erdogan by suggesting that the Turkish leader created conflict with Kurdish communities for political gain, he could face up to four years in prison if found guilty. Belge’s case is one of over 1,800 opened since Erdogan came to power in 2014. While the president maintains that he is open to criticism, he says that "insults" weaken government authority. A number of critics, however, have accused Erdogan of using the charges to crush dissent. Turkey’s most celebrated author, Nobel prize-winner Orhan Pamuk, joined the chorus of those standing up for free speech. "This has nothing to do with insulting the president. This is only about silencing political opposition. This is about intimidating people and scaring the country so nobody would criticize the government," he said following Belge’s court hearing. Pamuk was himself the subject of government scrutiny 10 years ago, when he was tried for "insulting Turkishness," after comments he made regarding the mass killings of Kurds and Armenians. 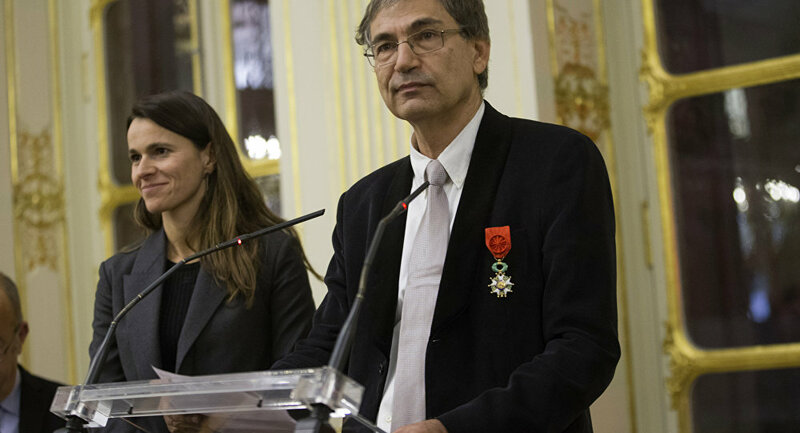 A frequent advocate for free speech rights, Pamuk expressed his frustration with European Union leaders for failing to appropriately criticize President Erdogan. "I hope the leaders of the EU when they are shaking hands with Turkish leaders…would also occasionally talk about free speech," he said. Both the EU and US have turned a blind eye to Erdogan’s increasingly dictatorial actions, largely because they want Turkey’s assistance in addressing the migrant crisis. 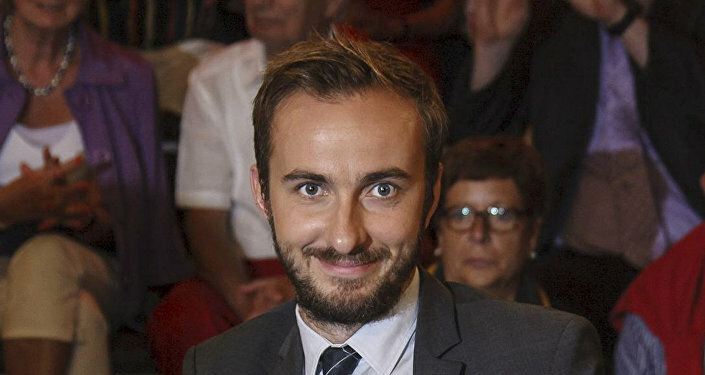 German Chancellor Angela Merkel agreed to prosecute a German citizen accused of writing a satirical poem lampooning the Turkish president, after Erdogan complained. Speaking after his hearing, Belge continued criticizing Erdogan. "Erdogan is quite determined to create a new society where there is no principle of the separation of powers," he said. Pamuk won the Nobel Prize in Literature in 2006, a move that the Turkish government viewed as politically motivated. During his acceptance speech, the novelist spoke on the relationship between Eastern and Western civilizations. "We have often witnessed peoples, societies and nations outside the Western world – and I can identify with them easily – succumbing to fears that sometimes lead them to commit stupidities, all because of their fears of humiliation and their sensitivities," he said. "I also know that in the West – a world with which I can identify with the same ease – nations and peoples taking an excessive pride in their wealth, and in their having brought us the Renaissance, the Enlightenment, and Modernism, have, from time to time, succumbed to a self-satisfaction that is almost as stupid."